Quick! Don’t think. What’s your favorite food? What’s the first thing that popped into your brain? My answer is easy. 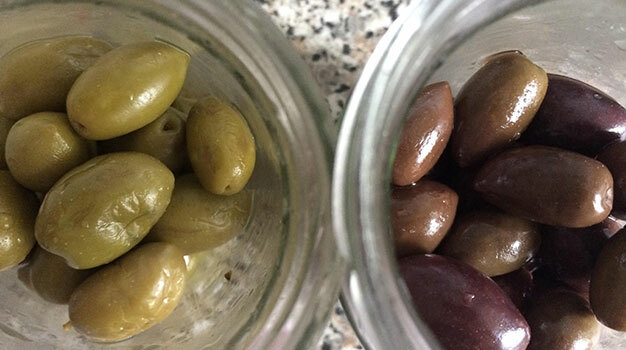 I am addicted to olives. I can think of no more perfect food. And they are plentiful in their variety. I give my gratitude to all of the olive farmers throughout the world. You make me happy.